Super Simple Thank You Cards! Good evening everyone ! It is that time again.... Sunday evening and the dreaded count-down to Monday morning! Tonight I bring you a super simple thank you card that I made using Lovely Lipstick Cardstock and co-ordinating Ink, Artisan Textures Stamp Set and the Stitched All Round Stamp Set. If you are a beginner these… Continue reading Super Simple Thank You Cards! Quick and Easy 8″ x 2″ box from one sheet of 12×12 DSP! Hi everyone! Tonight we have an infographic blog rather than an online YouTube tutorial from a project I made a few days ago! You will find the infographic further down this page. And here it is - the beautiful box! It is absolutely gorgeous and is inspired thanks to one of Sams at pootles.co.uk… Continue reading Quick and Easy 8″ x 2″ box from one sheet of 12×12 DSP! 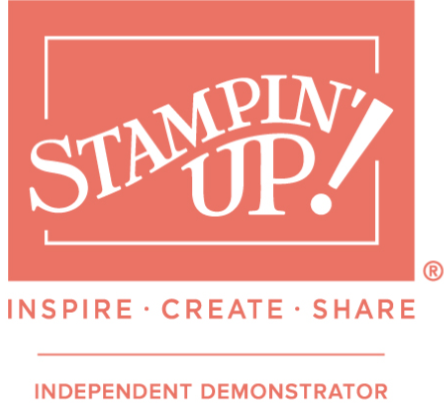 Quick easy motivational sentiment card – ©Stampin’ Up! Hello hello hello! Thanks for visiting my blog and YouTubeChannel. Tonight I have made a quick and easy motivational sentiment card, again, using the Petal Promenade DSP. However, I decided to try out the Lovely Lipstick A4 Cardstock and co-ordinating ink with the Friendly Expressions Stamp Set. This is what the finished product looks like :)… Continue reading Quick easy motivational sentiment card – ©Stampin’ Up!